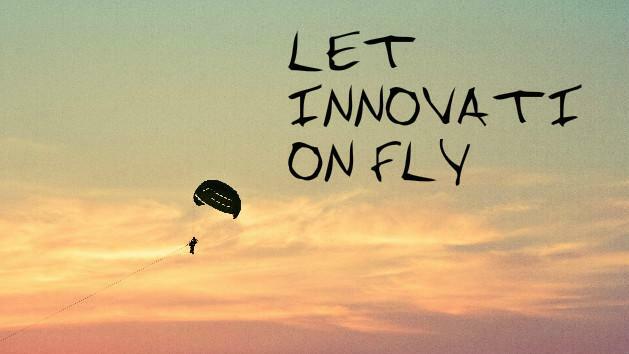 Innovation drives our company. In today’s times, the role of innovation has changed from improving our lives to becoming necessary to sustain our lives. Historically innovation has been taking place ever since we have records of human existence. From making tools to kill animals, to making trains for transportation, innovation has always been taking place to make our lives easier, better and more comfortable. Our lives are now much more different from what they were a thousand years ago. The result of our scientific discoveries and then their application to innovate new systems and tools has made us different human beings, a globally connected species who have endless tools that carry out or help us carry out our tasks. However, this growth has had a reverse impact on our planet. We have been quick to utilize the limited natural resources to power our machines, which have polluted the air causing dangerous phenomenons like global warming and ozone depletion. We have wiped out our green forests that purify air and utilize the greenhouse gas carbon dioxide. All of this has now put us in a situation where many scientists have calculated the end of this planet in a future not too far away. The only saviour is what might have caused this – innovation. The innovation of green technologies that can provide the same performance is the need of the our. Cooling is one such area that needs innovation. Cooling is used globally for all kinds of purpose like comfort space cooling, industrial cooling of machines and computers, refrigeration of food and refrigeration of medicines and vaccines. Although it is so vastly used, it is still based on the same vapour compression design that is being used since the mid 1800’s. The problem with this design is that it uses a lot of electricity. Air conditioning alone accounts for around 40% of the electricity consumption in most residential and commercial spaces. To meet this huge electricity demand, large amounts of our natural resources are depleted. In addition, this cycle also uses harmful refrigerants that cause both global warming and ozone depletion. Initially, CFCs were used but had a humongous global warming and ozone depletion potential, because of which they were replaced by HCFCs and HFCs, which cause global warming and ozone depletion at relatively lesser, yet significant levels. These attributes have now demanded for innovation in the cooling technology space to provide cooling in a clean and renewable way. Our ‘adsorption chiller’ provides the solution.